You and your family may choose to roam in our grounds or have a splash in the sea but if you prefer to get out and about, here's some ideas..
Arundel combines a thousand years of history with charming independent shops, contemporary art galleries, restaurants, cafes, delightful drinking spots, great attractions and a thriving events calendar..
Arundel Wetland Centre is great fun - climb the tree creepers and try your hand at pond dipping! 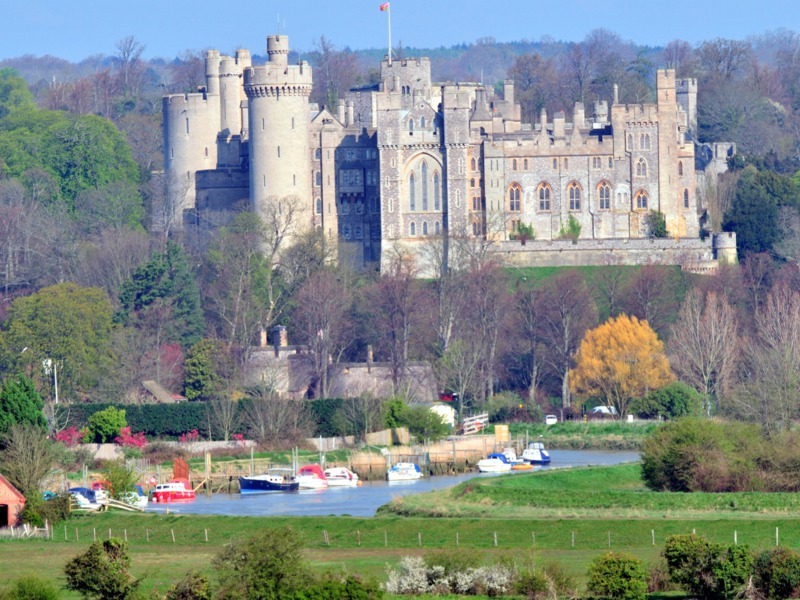 Visit Arundel Castle, there's lots of cool things to do from medieval jousting to pirate days. Hire a boat and drift across Swanbourne Lake. Pitch & Putt near Swanbourne Lake is fab fun for all ages! Nestled at the foot of the South Downs, Chichester is surrounded by beautiful countryside, sandy beaches, fishing villages, historical and family attractions..
South Downs Planetarium - one of the largest planetaria in the British Isle and lots of fun. Studying the Romans? Fishbourne Palace is your place - the largest Roman home in Britain! Tangmere Military Aviation Museum - Upcoming Events - From 21 July - 2 September 2018: Tangmere and the SOE - A fascinating exhibition to visit, focusing on the agents flown into France via RAF Tangmere. On 26 August 2018: A day of family fun at the Museum. 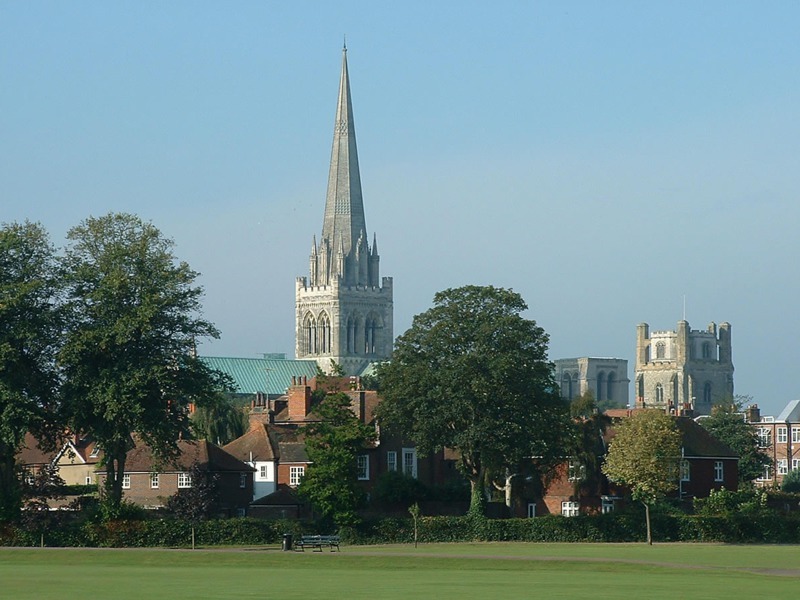 Explore Chichester City walls - can you make it all the way round?